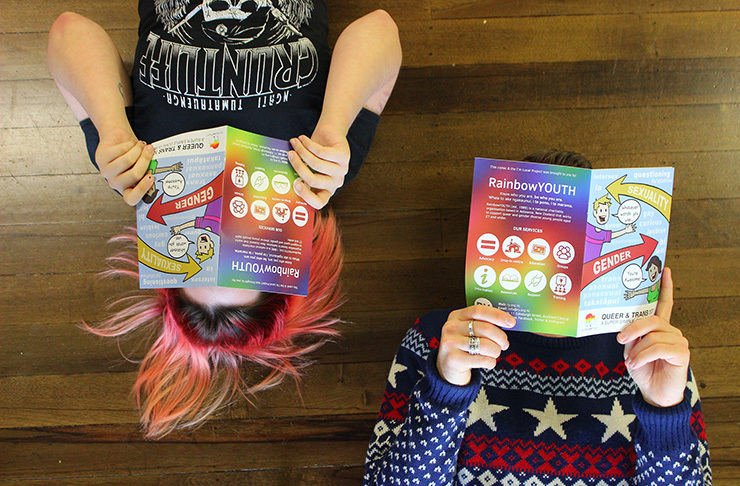 RainbowYOUTH has been delivering powerful educational workshops for over fifteen years. 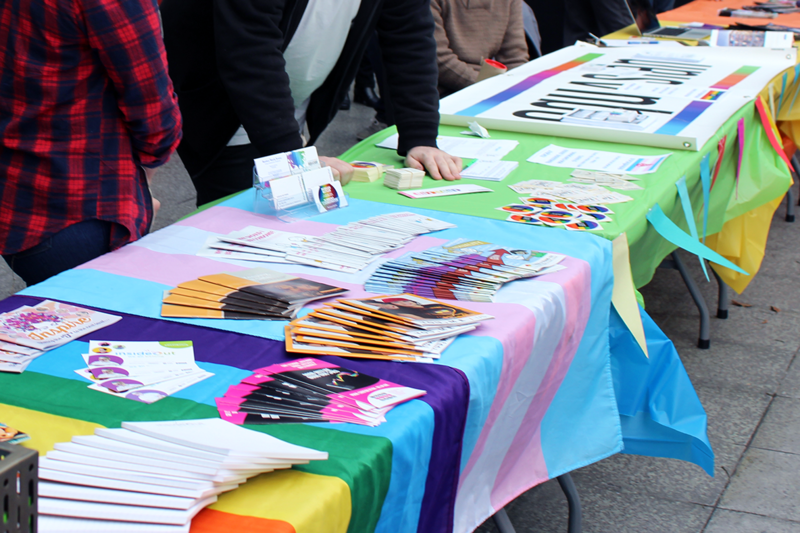 We have a number of workshops available to help your business or workplace to become more inclusive and aware of the rainbow communities and young people. Participants are provided with certificates upon completion of workshops. "We loved learning about gender diversity and the small things that we can all do to in our lives to make the world a friendlier and safer space for everyone.We have been armed with some really awesome tools that will help us shape our thinking and our conversations. A seriously impressive hour!" 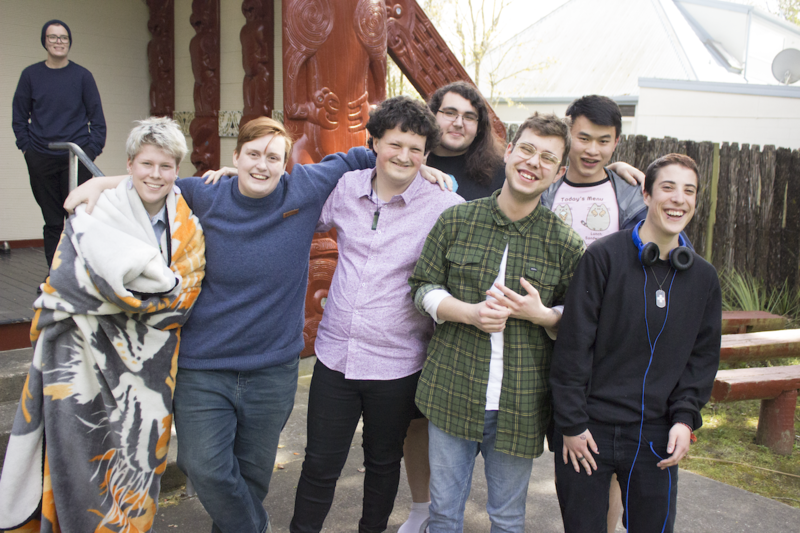 Understand the challenges and experiences of rainbow young people in Aotearoa today. 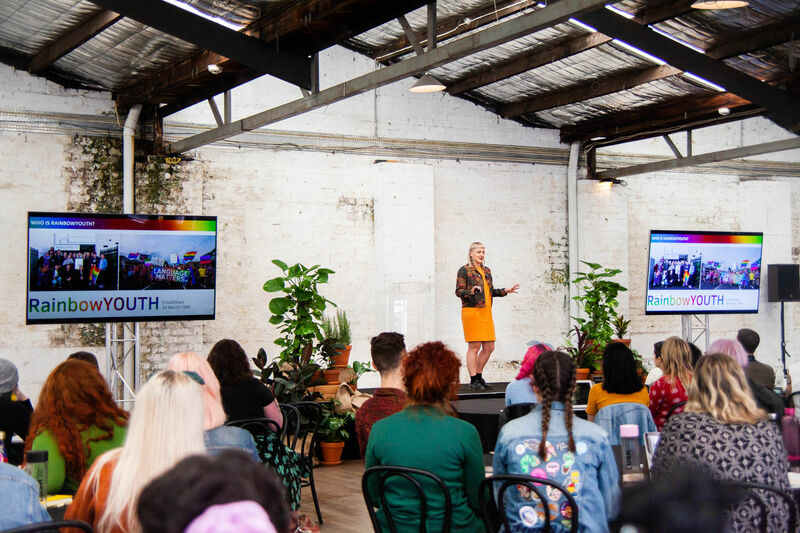 Your facilitator will draw on research, statistics and anecdotes from RainbowYOUTH, to paint a picture of what it’s like to walk through Aotearoa as a rainbow young person. 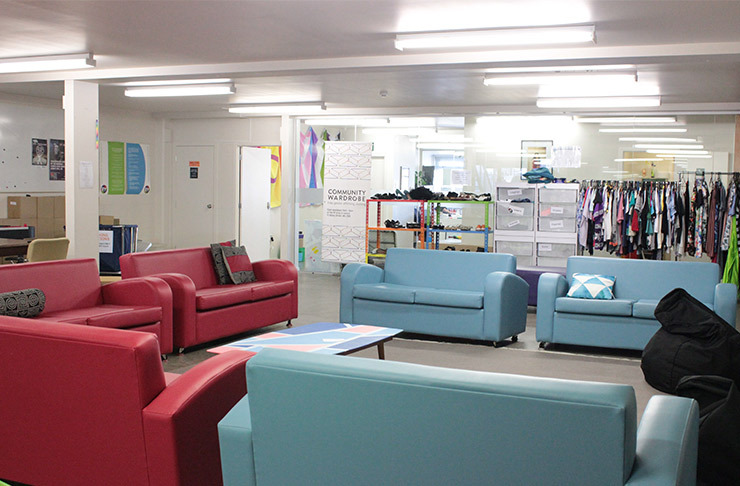 RainbowYOUTH has been operating for thirty years under a youth-led, youth-run model. Learn about our youth-led approach, understand the benefits, and explore how you can apply this practice within your own work and organisation. We’d love to consult on your project, programme, idea, policy, or anything else you’re working on. 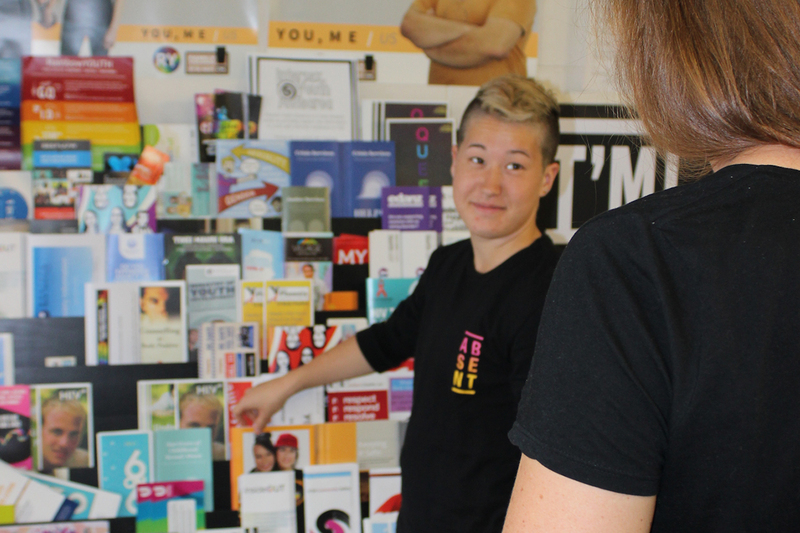 Our staff can provide expert guidance on how to best include and serve rainbow young people. We have a variety of material to develop a workshop that meets your needs. Please get in touch with us at info@ry.org.nz. 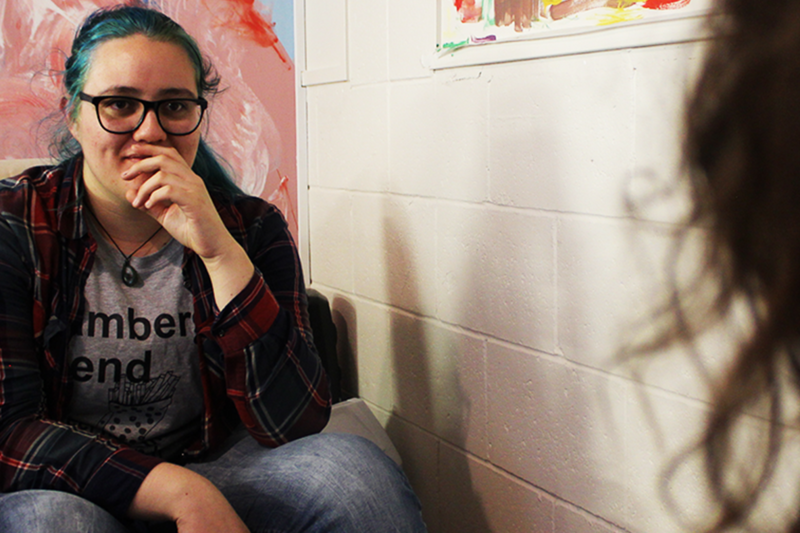 RainbowYOUTH is committed to making our workshops accessible to everyone. Please get in touch if you’d like to discuss alternative pricing options or a payment plan. Dates and times for our workshops will be worked out once we receive your booking inquiry. If you have a deadline, please make sure that you book at least a month in advance. 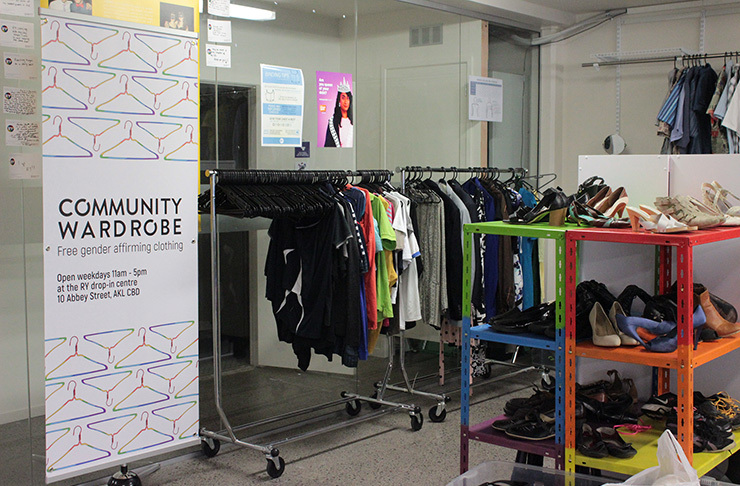 *the prices stated are for corporate and commercial organisations, a 50% discount is provided to community organisations. Please get in touch to discuss further.